PARCEL 28, shown in orange, has received interest from several developers in recent months. 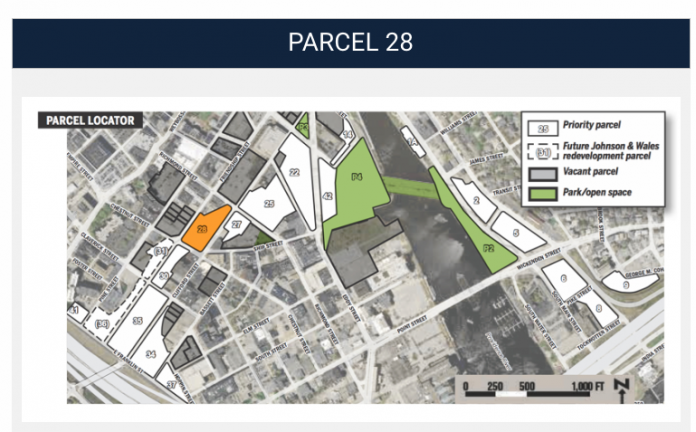 The I-195 Redevelopment District Commission is now issuing an RFP for the parcel. / COURTESY I-195 District Commission. 50 top cardiovascular hospitals in U.S.